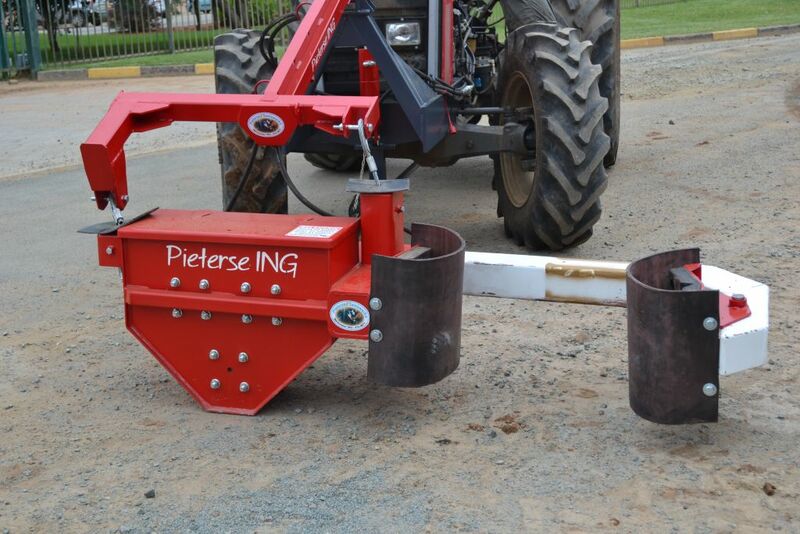 Pieterse Pecan Industry situated in Hartswater, Northern Cape, South-Africa are proud manufacturers of harvesting equipment for Pecan as well as Macadamia tree nuts. In 1998 Franco Pieterse travelled to the USA where he was introduced to the American Pecan Nut industry. 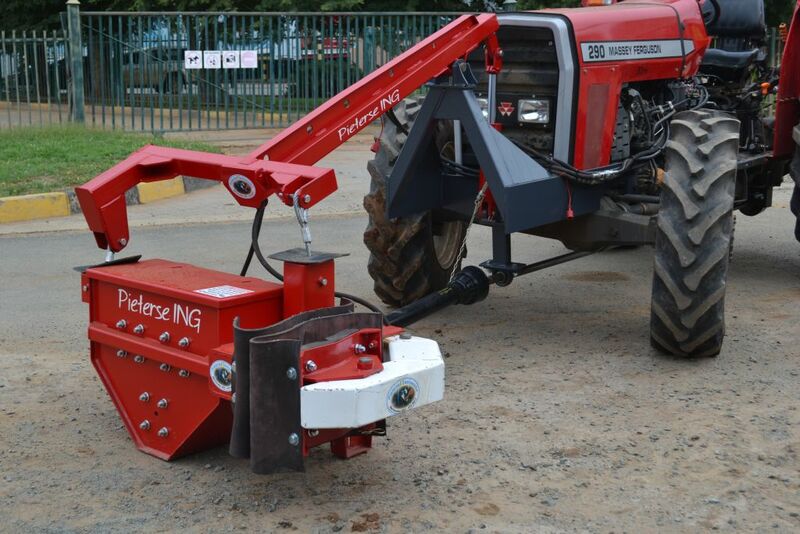 On his return he developed a wide variety of equipment suitable for our South-African farmers. After 12 years of research and product development, Pieterse Pecan Industry is proud to have a wide range of local products, tested and proven, with excellent 24/6 after sale service and 100% trustworthy equipment. Quality guaranteed through the use of high technology CNC equipment. All machinery sold through PPI has an after sale factory warranty.